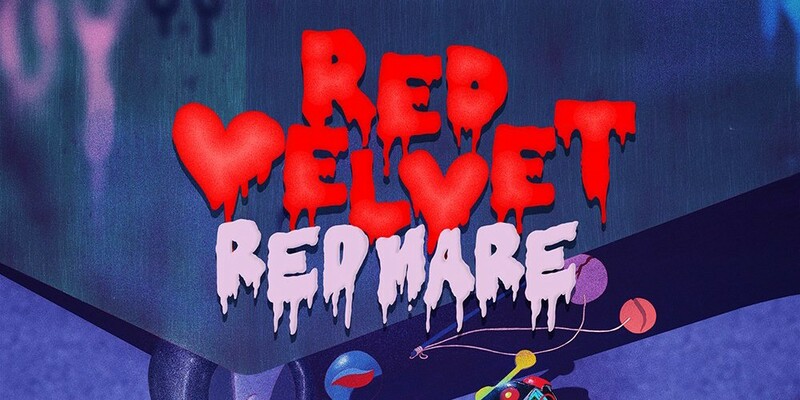 Jay Yim, Aug. 14, 2018, 11:09 a.m.
On August 14, SM Entertainment confirmed that Red Velvet will be heading out on their overseas tour with their 2nd solo concert 'Redmare'. 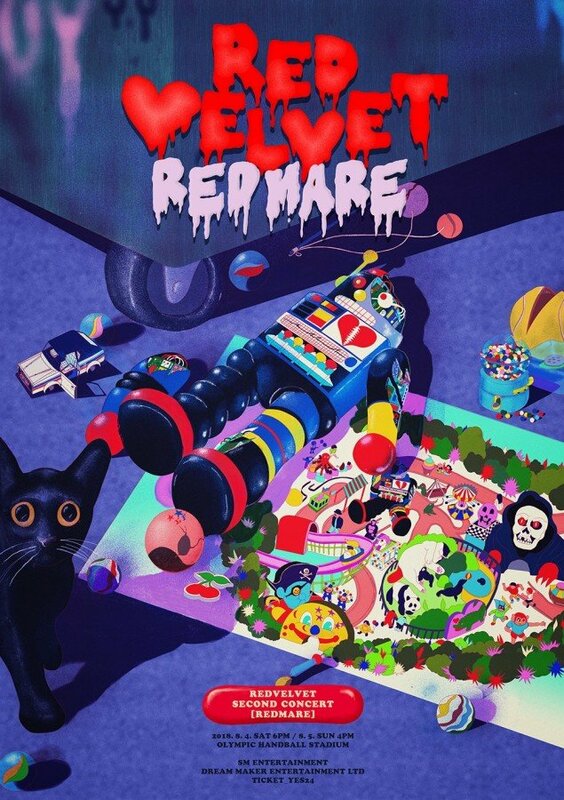 'Redmare' kickced off in Seoul's Olympic Handball Stadium from August 4-5. From Seoul, the concert tour will being going to Bangkok, Thailand on September 8, followed by Taipei and Singapore soon after. Additional cities will be announced later this year. Meanwhile, Red Velvet recently made their comeback with summer title track 'Power Up', which is stll #1 on domestic music charts.